New York's Sylar had their van broken into and all money stolen from them earlier today in Montreal, Canada. In an official statement, the band said that fans wishing to help can simply purchase something from their online merch store. Check out a picture and all of what they had to say below. 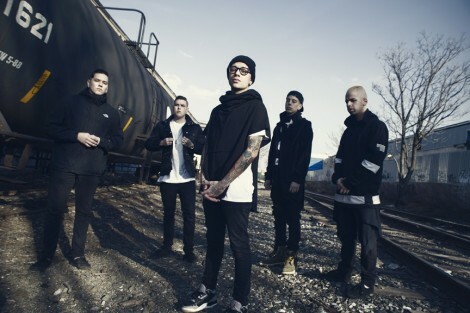 Sylar are currently on the Eternal Enemies Tour alongside Emmure, the Acacia Strain, Fit For and King and Kublai Khan. They were added after Stray From The Path dropped off to focus on writing their new album.